The best car ever tested by Consumer Reports—the all-electric Tesla Model S—is no longer recommended by the magazine after owners reported a litany of bugs and defects. That was the key headline from Consumer Reports’ annual survey of automotive reliability based on 740,000 vehicles among its subscribers. The surveys found owners struggling with problems with in-dash devices and complaining about many new fuel-saving transmissions, reporting frequent repairs and harrowing driving moments. The magazine’s news sent Tesla’s shares plunging 15 percent, along with concerns about the pricing and production of the new Tesla Model X luxury SUV. Last year, Consumer Reports had ranked the Model S as “average” in reliability, allowing it to maintain the magazine’s sought-after recommendation. This year, reports from 1,400 Model S owners offered a wide range of quality problems, from body squeaks and misaligned doors/trunks to electric motors needing replacement and automatic door handles that failed to operate. “It’s a great car. We stand by those words; it’s a great car when everything is working 100 percent,” said Jake Fisher, Consumer Reports director of automotive testing. 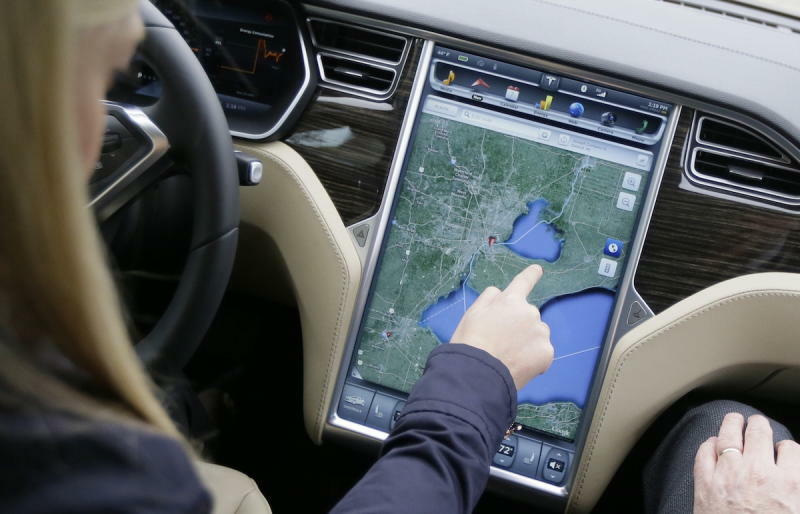 But adding complexity to Tesla vehicles has also added quality problems. The introduction of sunroofs and all-wheel drive models and performance versions have resulted in a slew of reliability issues across the board. “It’s going to be difficult for them to contain quality as their business model changes,” Fisher said. Consumer Reports said while all of the problems so far have been repaired, sometimes repeatedly, under Tesla’s fairly generous warranty program, they could prove more challenging once the warranty expires. 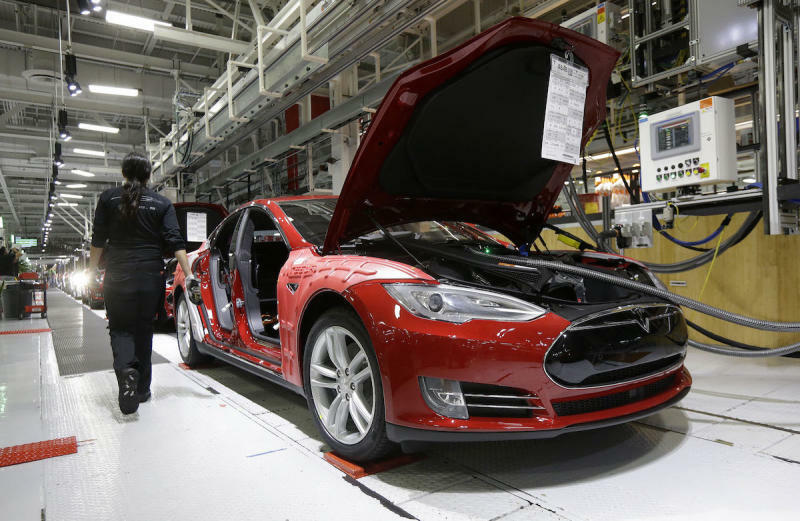 And despite the problems, 97 percent of the Tesla owners in the survey said that they would buy another Tesla. Among all vehicle brands, Lexus led the quality rankings, followed by Toyota and Audi. 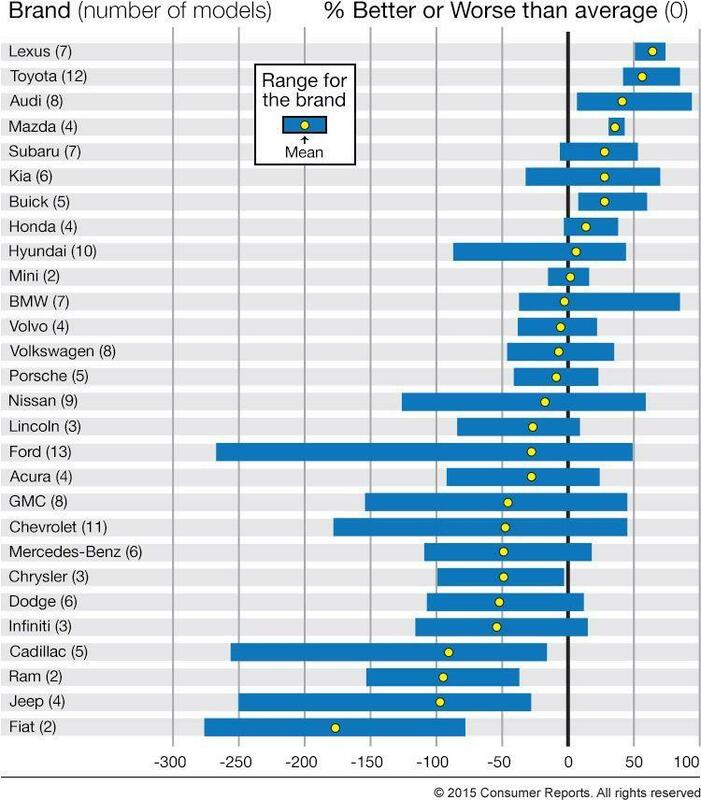 Buick was the only domestic brand to best the industry average; Fiat, Jeep and Ram ranked at the bottom. European automakers were spread throughout the results, while the two main Korean automakers gained ground, with Kia besting Honda. In-dash electronics have been a sore spot on all automotive quality surveys for the past several years, as automakers rushed to add voice commands, smartphone integration and other software that often didn’t work as advertised. Consumer Reports highlighted three systems—AcuraLink, Cadillac’s CUE, and Infiniti’s InTouch—as particularly difficult. The larger surprise in this year’s report was widespread trouble with more complex transmissions—from the 9-speed automatic in the Jeep Cherokee to new versions of the continuously variable transmission in the redesigned Nissan Pathfinder and Altima. Issues include rough shifting, major repair work and even getting stalled in traffic. The magazine said the issues were not universal across the industry, noting that some manufacturers like Honda and Toyota seemed unaffected, while others like Mazda which had stuck with simpler designs also had fewer problems.